midnight to send him birthday wish message. This was just an example. 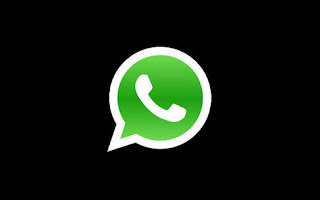 There are many important situations when you need to send whatsapp messages at scheduled time. So, you need something which schedule your whatsapp messages. So, come to the point. Here I will discuss the method which does not require rooting of your phone. At first you have to download one of the app that can schedule your whatsapp messages like Scheduler for whatsapp, Seebye scheduler, Scheduler no root etc. After download completes. Please install it in your android device. Now open the installed app. Here, you have to select contact to whom you want to send the scheduled message, then choose the date and time. Type the message you want to send. You have done this. Now your whatsapp message will deliver at scheduled time to the person you want to send.